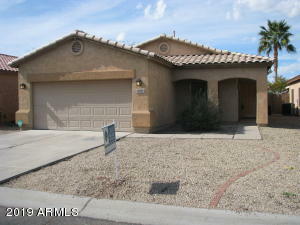 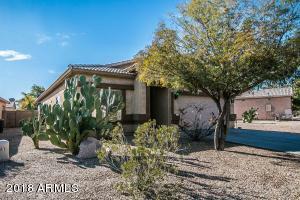 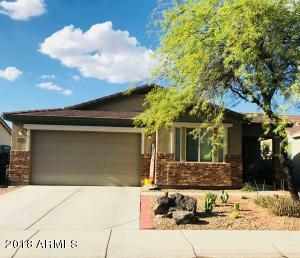 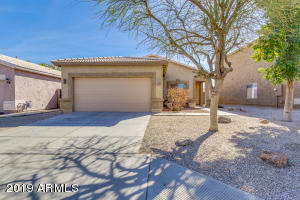 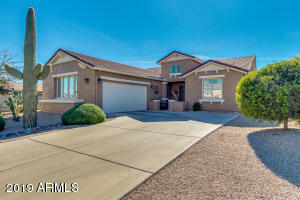 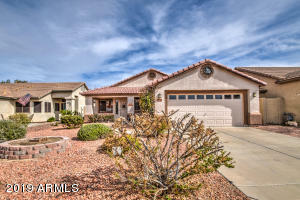 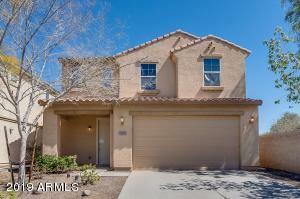 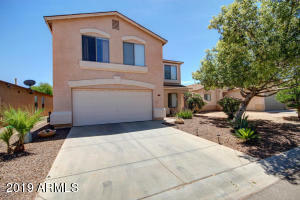 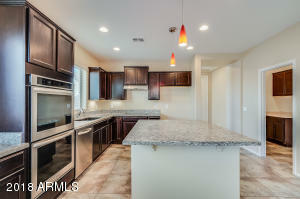 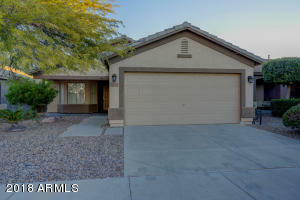 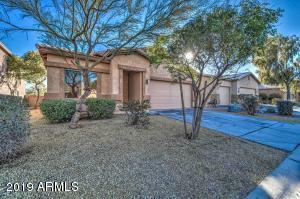 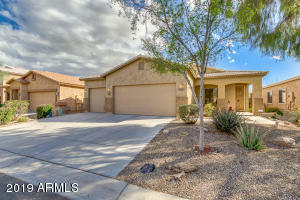 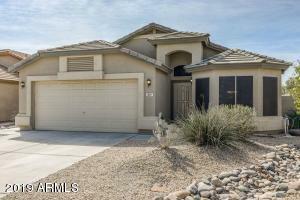 Check out the recent closed 3 and 4 bedroom homes in Johnson ranch. 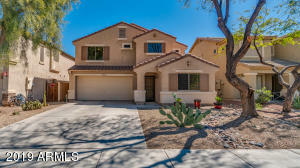 Displaying 1 - 15 of 124 results. 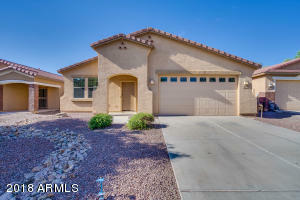 Download The Seller's Guide Here!